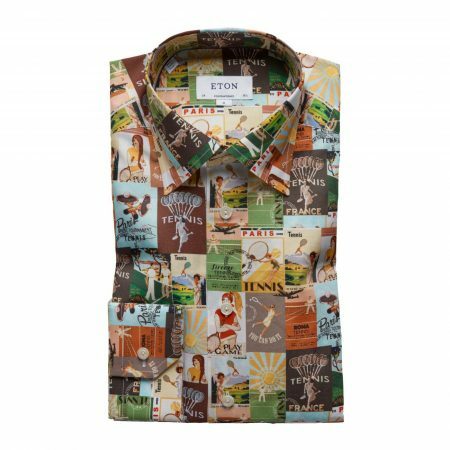 A playful business shirt which makes you stand out from the crowd. 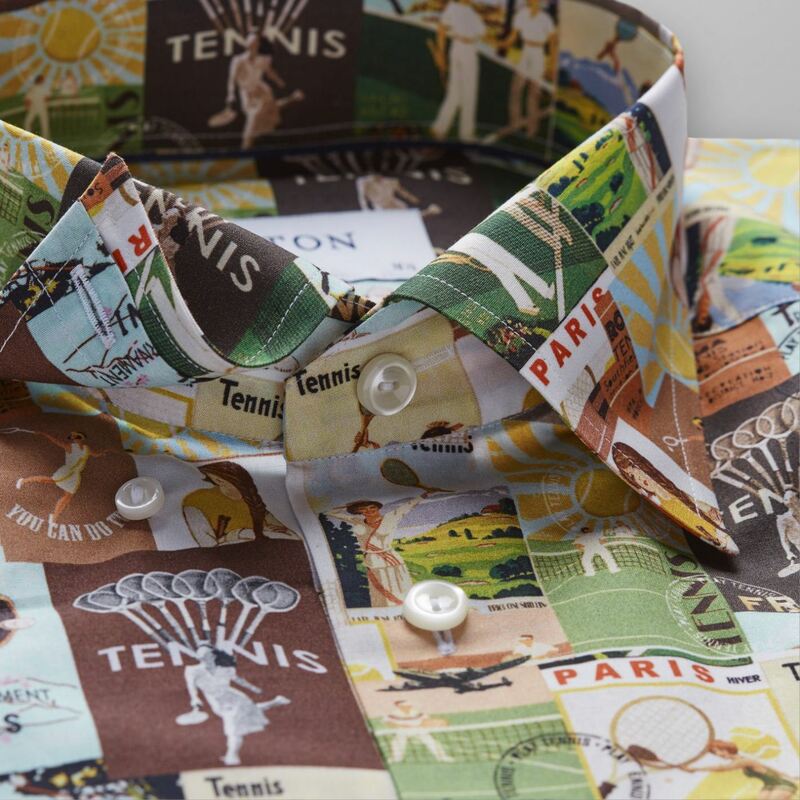 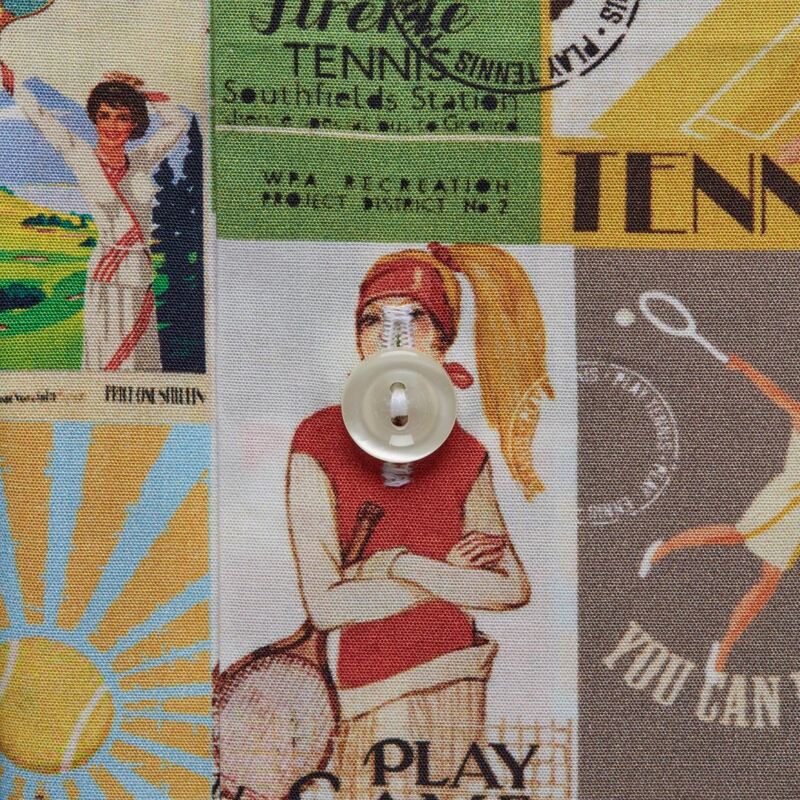 The motif of this poplin fabric is inspired by a vintage tennis poster. 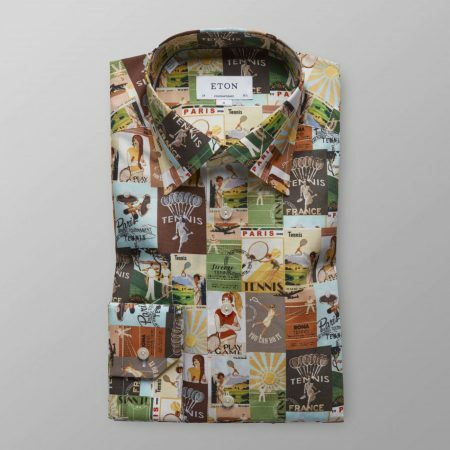 The crisp fabric together with the print creates a modern, playful business look. Combine the shirt with chinos and one of Eton’s zip shirts in spring and summer. You can as well wear the shirt with white linen trousers for a nice Riviera look.